Once you pass your canadian citizenship test and receive a citizenship certificate, you can apply for a Canadian Passport. 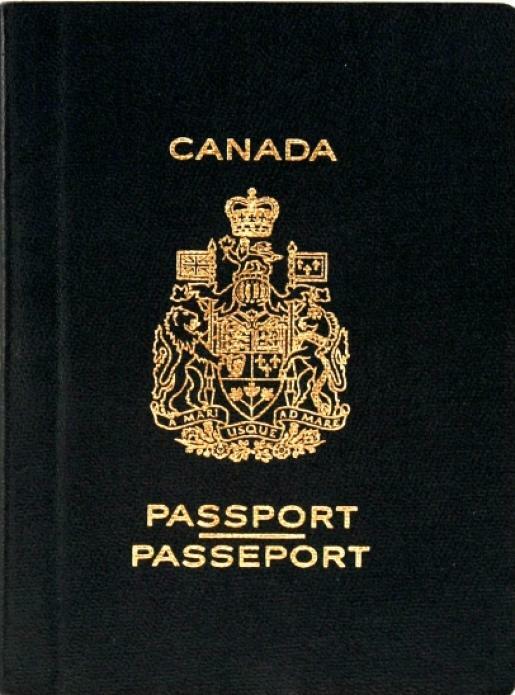 Canadians who wish to travel abroad need a Canadian passport. You can expect to get your Canadian Passport in about 10 business days. The passport is valid for 5 years. You need to print, complete and sign all 3 pages of the application form, which can be found on the official passport canada website. Two identical passport photos, taken within the last 12 months. Proof of Canadian Citizenship (original only), it will be returned to you. Documents to support identity - must be valid and issued by a federal, provincial or municipal authority. For example drivers license, health care card and etc. Any Canadian passport or travel documents issued to you within the last 5 years. The fee (includes the passport fee CAD$62 and consular service fee CAD$ 25) total of 87 canadian dollars. You can pay in person with visa or debit card. The fee is non-refundable. *Your guarantor is a person who confirms your identity. He or she must be a Canadian citizen 18 years of age or older. Hold a Canadian passport that is valid. Provide the requested information contained in his or her passport. Be acceptable to Passport Canada for verification. The guarantor can be a family member or person residing at the same address as you. Your guarantor must sign and write on the back of one of your photos "I certify this to be a true likeness (your name)". If you don't have an eligible guarantor complete a "Statutory Declaration in Lieu of Guarantor" form available from any passport Canada regional office. This may delay the processing time of the passport. You can submit an application in Canada at - a passport Canada regional office, a participating Canada post office or a participating service Canada center. Find your passport Canada regional office here.